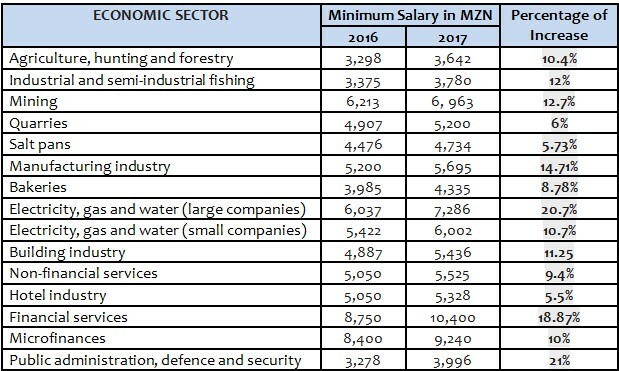 Labour authorities published yesterday new statutory minimum salary levels for 2017 for several economic sectors. The new statutory minimum wages increased from 5.5 to 21 percent, depending on sector, and are effective as of April 1, 2017. Employers must meet the new salary levels for foreign workers whose work permit applications are pending as of April 1, 2017. Labour authorities published yesterday new statutory minimum salary levels for 2017 for several economic sectors. The new statutory minimum wages increased from 5.5 to 21 percent, depending on sector, and are effective as of April 1, 2017. Employers should work with their administrative departments to ensure that employees are paid at least the new minimum salaries. Applications submitted prior to April 1 are not affected by the new minimum salary levels since unlike last year, the increase is not retrospective. However, employers must meet the new salary levels for foreign workers whose work permit applications are pending as of April 1, 2017. This alert is for informational purposes only. 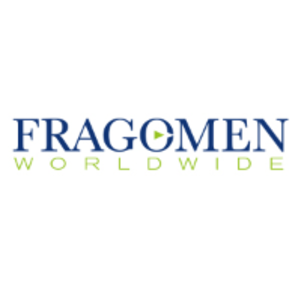 If you have any questions, please contact the immigration professional with whom you work at Fragomen or send an email to africainfo@fragomen.com.